Go green at the beach! 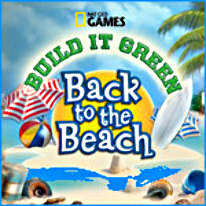 Help the inhabitants of a tropical island protect their homes and go green in this exciting building game. Build environmentally friendly housing, investigate alternative fuels and upgrade your facilities with the latest green technology.